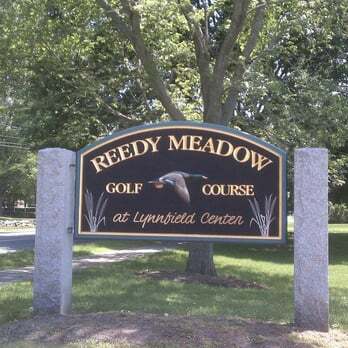 Reedy Meadow Golf Course, Lynnfield , Massachusetts - Golf course information and reviews. DON’T PLAY THERE!!!!!!!!! Poorest excuse for a golf course I’ve EVER seen, and I’m 64. First, none of the tees are marked1,2,3 ect, so you have no way of knowing if your on the right one. When you tee off most of the time you’re facing 2 greens. 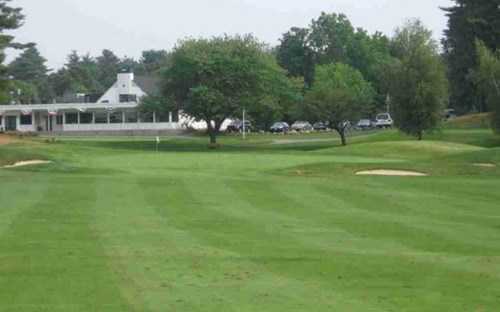 We shot the wrong green on the 4th, which is where we stopped playing and got our money back. Also, the artificial tee box is useless, you can only get a tee in about ¼ inch so you pretty much just have to do a balancing act. We will never go there again, and I advise others not to. 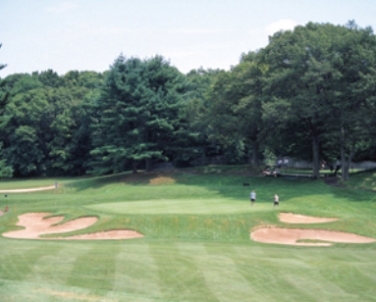 Add a course review for Reedy Meadow Golf Course. Edit/Delete course review for Reedy Meadow Golf Course.